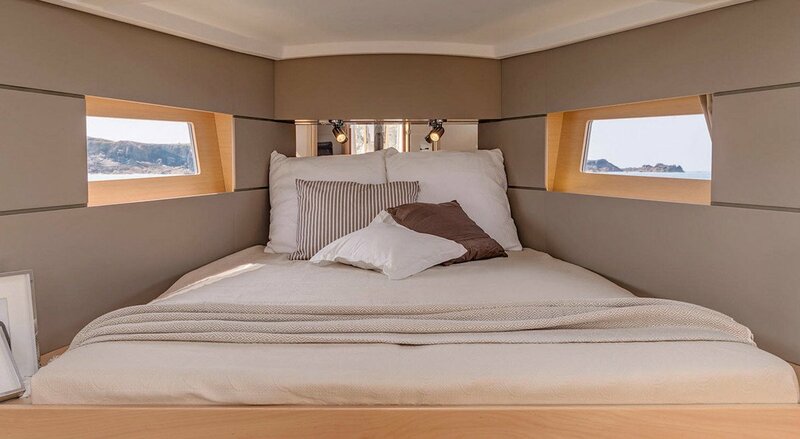 This, 38-foot, 3-cabin french beauty looks really larger as it is. 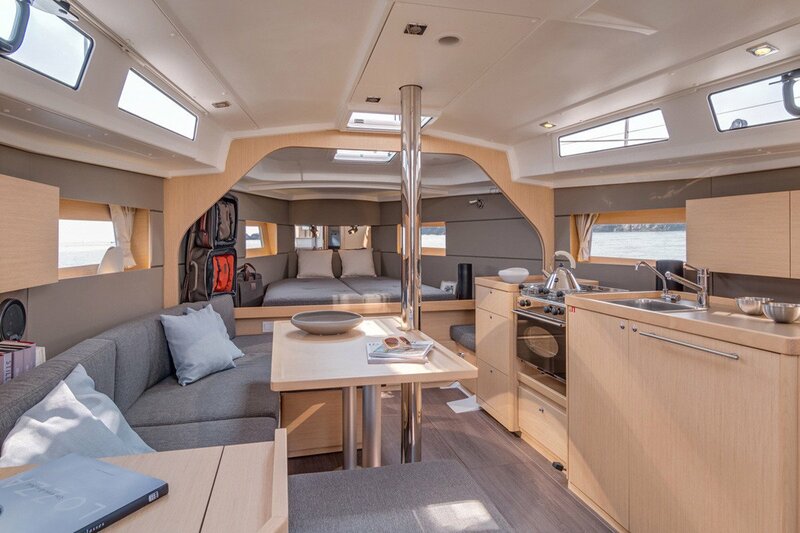 Wide cockpit with large swimming platform on a stern leaves the impression of a 45-footer. 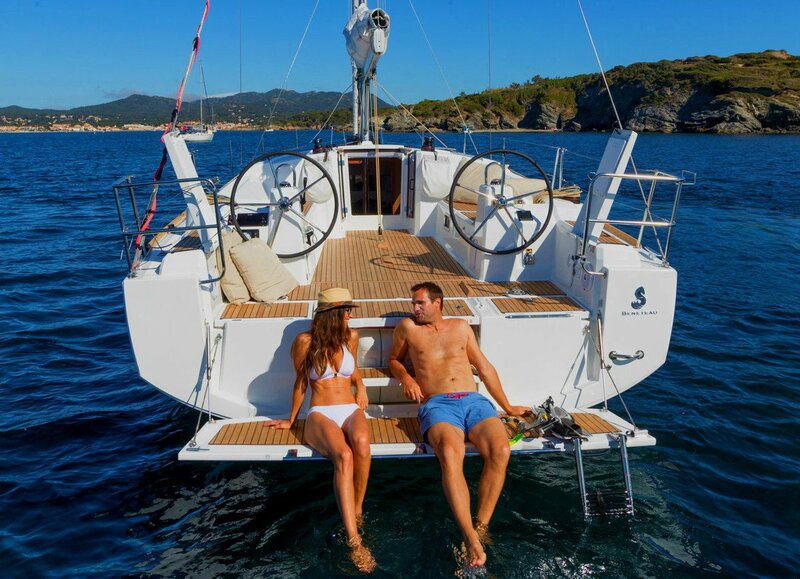 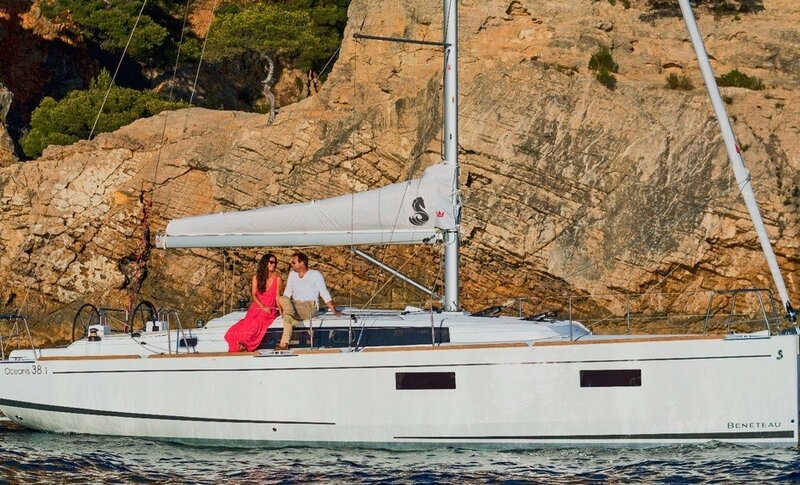 Crewed sailing holidays in Croatia on our brand new B 38.1 will certainly meet your needs.